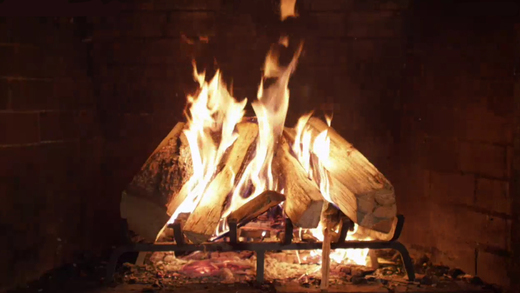 Those of us out West have most likely gazed into Shaw’s burning fire log on TV at one point (or equivalent) in our lives, and now the company has brought the popular fire log to the iPhone and iPad. Shaw Fire Log is the company’s latest app, which allows your iOS device to get really festive with this nearly 30 year tradition. 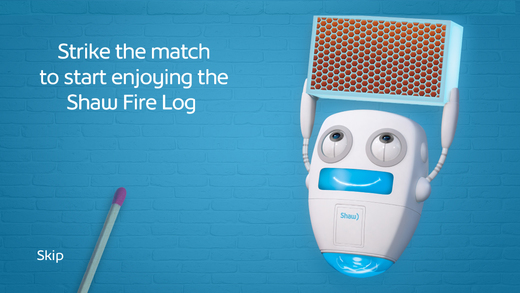 The Fire Log app also brings interactive games, plus when connected to a Shaw network, can prevent the app from dimming or entering sleep while viewing, while also control your network connectivity settings, and manage recordings. Also, for every download of this app until January 8, Shaw will donate $1 to Kidsport Canada, which provides the gift of sport to under-resourced kids. 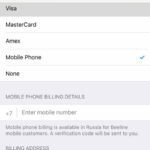 Click here to download Shaw Fire Log for iOS—let us know how you like it.